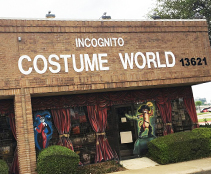 We want you to look great in your costume! Here are some instructions and even a video and diagrams to help you take the perfect measurements. 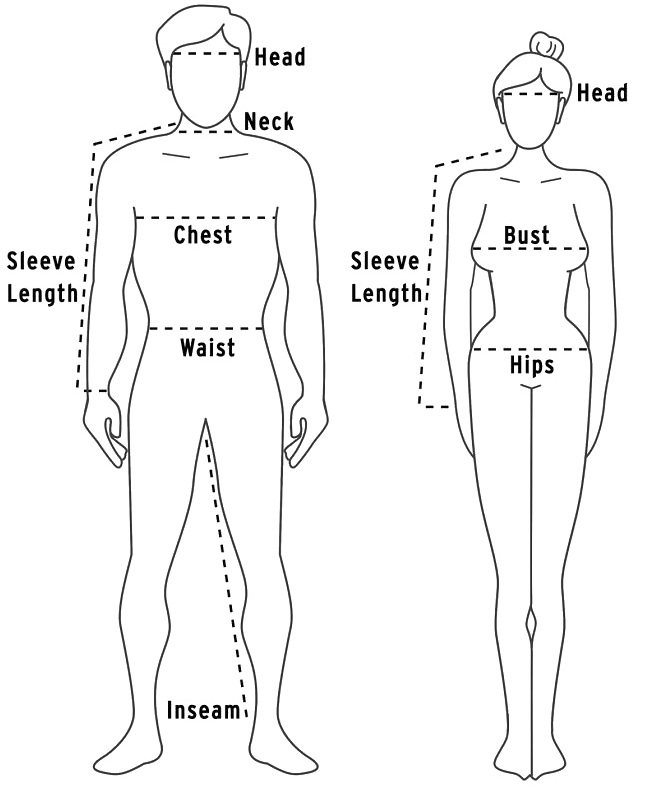 Feel free to contact us if you need any assistance regarding taking the right measurements for your costumes.